Fencing has a long and successful history of providing reliable safety and aesthetic appeal to the residential area, business area and many different places around the cities and towns. The processes of fencing have been crafted to meet safety and consistently providing the high standard of new style product quality over time. Fencing defines the boundaries of the property. Most of the people look for the quality fencing to look great with the low maintenance. For those peoples, Colorbond fencing supplies the best option to provide the fencing with the quality with low maintenance product. 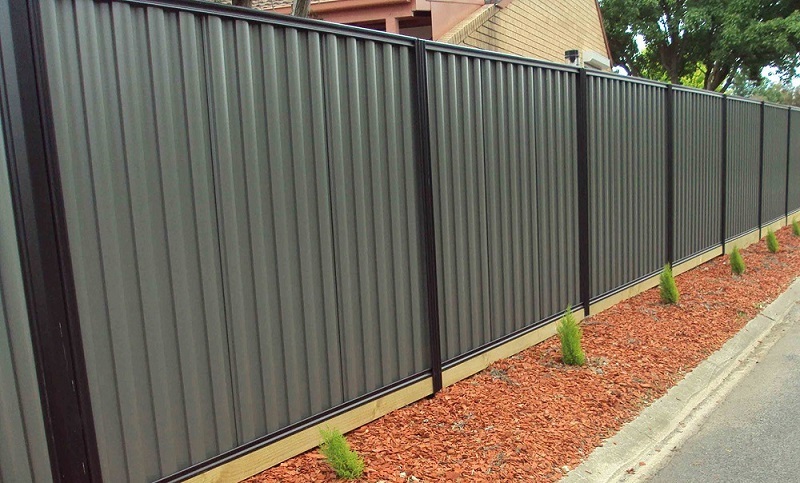 What are the best features to select Colorbond fencing? The fencing is made-up of colorbond steel, with a feature of pre-painted steel. As by the Australian standard method the mixtures of the metals in the fence are base of Zincalume steel are coated with a mixture of metals as aluminum and zinc. Colorbond fencing supplies are the great solution for fencing to protect the areas. 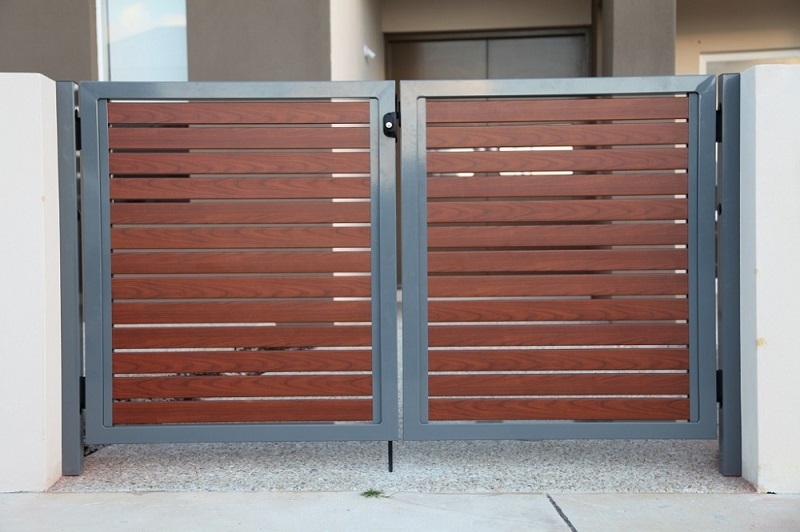 Colorbond fencing process is made up of gates, caps, posts, panels and finishing items. What are the benefits of Colorbond fencing supplies? Choosing the colorbond fencing for home provides the good look on both sides of the fence. More than 14 colors are included in the fencing and it can change the look of traditional home into the modern style. The benefit of the Colorbond fencing supplies the smooth panel for fencing without using the footholds on the land. This type of fencing will keep the area safe and provide it with privacy. The fenced property will not be viewable to the neighbors or passerby. The quality of the fencing is too strong, durable and requires low maintenance. The fence will not be susceptible to rust, corrode and warp to termites; due to the colorbond fencing supplies in steel it will not allow the fence to get burn and its color won’t fade easily. It is available in the wide range of colors to resistant from the chipping, cracking, peeling, and scratching. These fences last considerably longer than any other fence because of steel factor. You don’t have to repaint them after each year because the colors are bonded well to the structure of the material, hence they don’t fade off with time. The extremely durable coats in the advanced paint technology are used in the fencing model. What are the environmental benefits of Colorbond steel fencing? The process of manufacturing colorbond steel fences does not involve the use of harsh chemicals. Colorbond steel fencing doesn’t leak chemical waste to the environment and therefore, it does not contaminate the environment or water resources. Is colorbond fencing is recyclable? Fences are made up of carbon steel with lightweight. It is easy to install and need less maintenance on the product. The steel of the fence is 100% recyclable and it results less in the emissions of carbon-di-oxide to protect the environment. Majority of the Australian people uses this fence to keep their wallet and environment in the good state. Recycling the product will allow the environment to save natural resources as well. Does Colorbond fencing cost more? Unlike the other type of fencing, professional colorbond fencing supplies are affordable and less expensive. Relatively the installation is very easy and the installer may quote the cost after discussing with the user as per the complications under the project. Sloping surface and the soil condition can affect the installation process as it complicates to cut panels and rails. 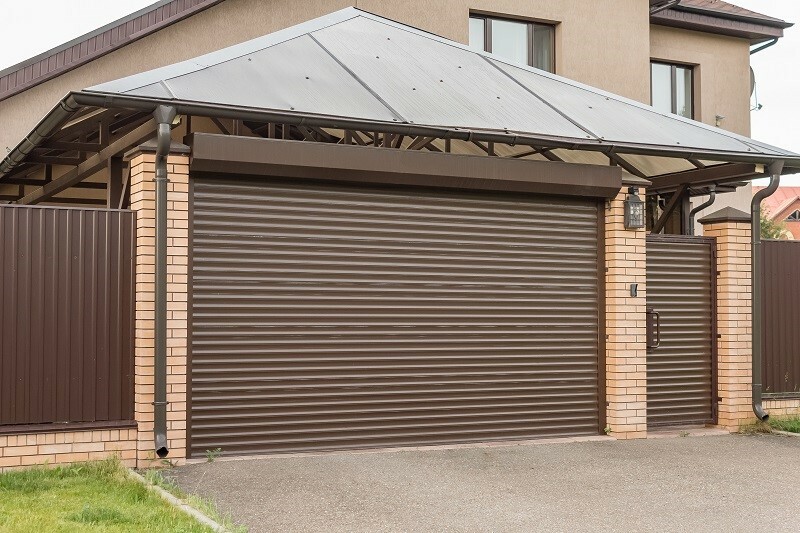 Colorbond fencing is an excellent choice for the area with high wind velocities.